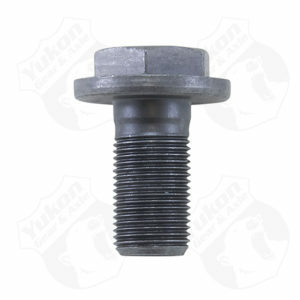 07 and up Tundra rear 10.5 ring gear bolt W/ 5.7L. 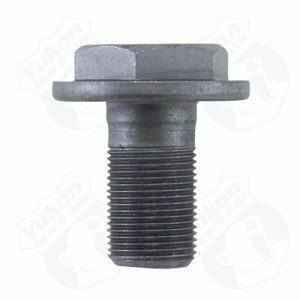 07 and up Tundra rear 9.5 ring gear bolts W/ 4.0L & 4.7L. 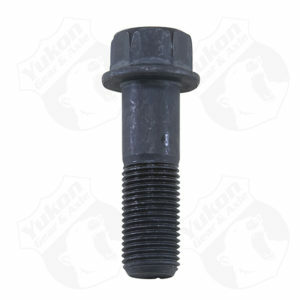 1/2 to 7/16 Ring Gear bolt Sleeve. 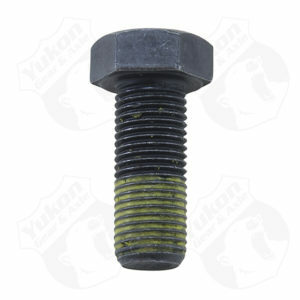 11.5 & 10.5 Chrysler ring gear bolt. 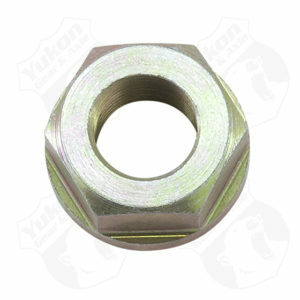 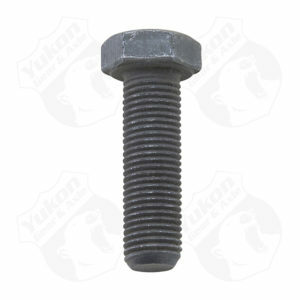 3/8 x 1-1/4 Ring Gear bolt55P AUBURN CONVERSION bolt. 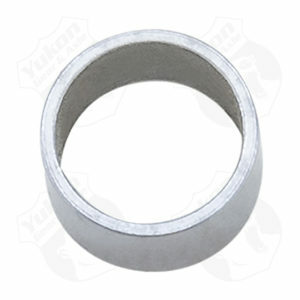 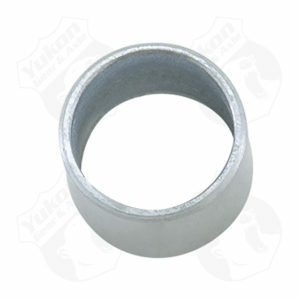 7/16 TO 3/8 ring gear bolt spacer sleeve.